You’re British. Your parents are British. Your partner, your children and most of your friends are British. So why do people keep asking where you’re from? Afua Hirsch brings a specially-created talk to Leeds, based on her book ‘Brit(ish)’, described by David Olusoga as ‘the book for our divided and dangerous times’. Revealing the uncomfortable truth about race and identity in Britain today, she reveals a nation in denial about our imperial past and the racism that plagues our present. This is a personal and provocative exploration of how we got here and an urgent call for change. 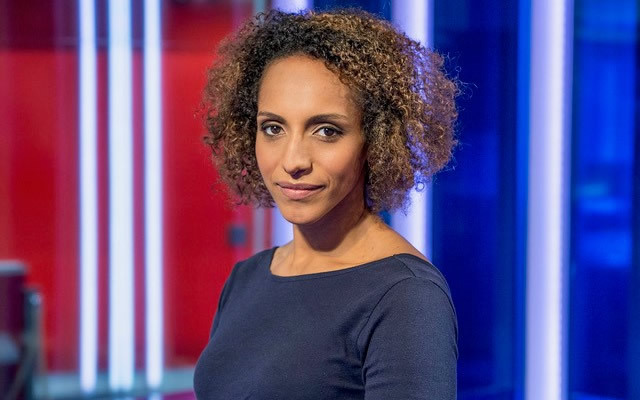 Afua Hirsch is a journalist and presenter at Sky News and regularly writes for The Guardian and The Observer.